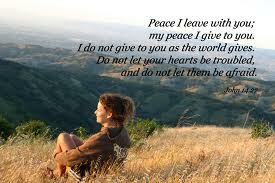 Psalms 1:2 But his delight is in the law of the LORD, and on his law he meditates day and night. You may have lots of problems in your life….but you don’t have to let that affect you to the point of being so stressed out. I’m sick of stress…are you? Instead…. meditate on the Lord 24/7…that means all day and all night. Think about scripture and all that God has promised us in His word. Doing this blog has helped me to do this and I can tell you….IT IS HELPING ME!!!!!! Message for today: Please Please try to meditate on God and His word day and night. You will be blessed! Trust God! 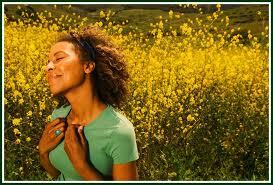 I meditate on the teachings of the Lord continually and I can surely say...it is well with my soul. 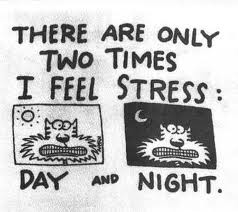 The cure for stress……Take two Psalms 1:2’s and call doctor Jesus in the morning…..and in the night! If you’re gonna pray, don’t worry…..If you’re gonna worry, don’t pray.